A good, but pricey Android phone. Bear with us here, because this gets confusing. 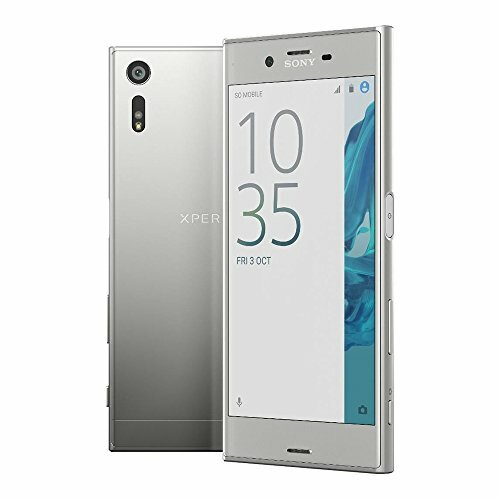 e last high-end smartphone we saw from Sony, the Xperia X, was a quality product but lacked exciting innovations. 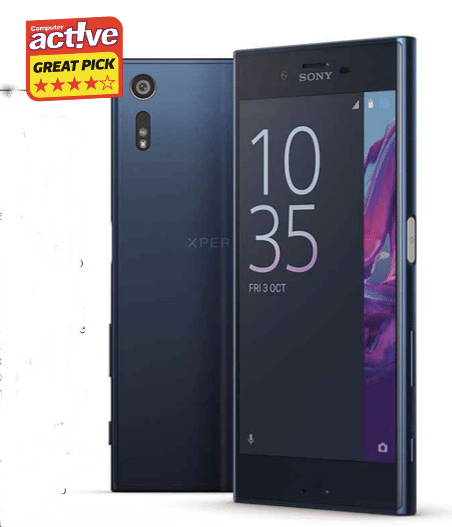 We weren’t the only ones to feel that way, and Sony seems to have got the message: while the pound has fallen since the summer, making many phones more expensive, the suggested retail price of the Xperia X has been reduced Unfortunately, nobody seems to have told phone networks or shops, which are currently charging anything for it. 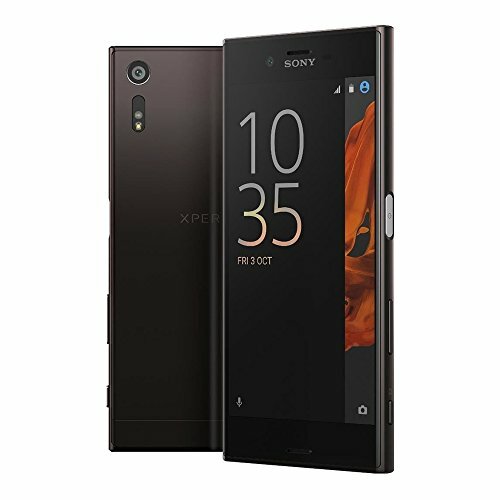 As if that wasn’t odd enough, Sony also launched a very similar phone with a faster processor, the Xperia X Performance, at the same time. is is quite hard to find, if you really want to pay that much for a faster, boring phone. 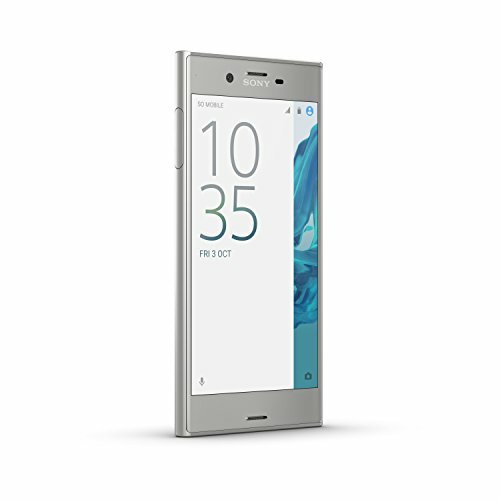 Or, instead, you could look at the new Xperia XZ, which has just gone on sale for £10 less. You’re now probably wondering if this is a third version of the same phone, and the answer is no. 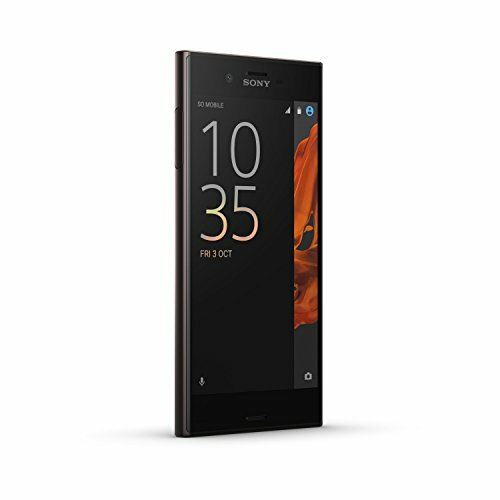 It’s much more like last year’s Xperia Z5, with its slightly larger 5.2in display. e back is now metal rather than glass, which seems a lot more durable but looks plain and picks up fingerprints too easily. An awkward line just up from the bottom edge betrays the difficulty of getting wireless signals through metal, but at least it’s subtle. The phone is still water- resistant, but Sony no longer promises it’ll survive being fully submerged for any length of time. None of this seems much like progress, but then you turn it on. The sharp Full HD (1920×1080-pixel) screen reproduces almost 100 per cent of the sRGB color range with almost perfect accuracy, and very high contrast and brightness make it one of the best around. Maybe it’s not quite as vibrant as Samsung’s Galaxy S7, but it’s well beyond having anything to complain about. 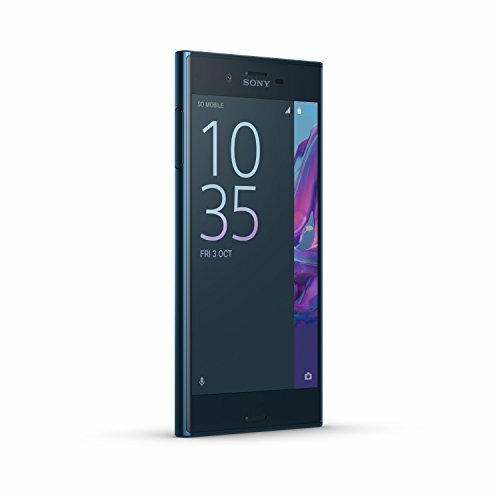 With a Snapdragon 820 processor fed by a generous 3GB of memory, the Xperia XZ is smooth and responsive, too, making web browsing under Android 6.0.1 almost free of stutters. With games, it outperformed the S7, and like other Xperia models it also works as a second screen for Sony’s PlayStation 4, if you have one. A big battery kept our videos playing for just over 14 and a half hours. is wasn’t as long as the S7 but is better than many other rival phones. Charging is through a new USB Type-C port. 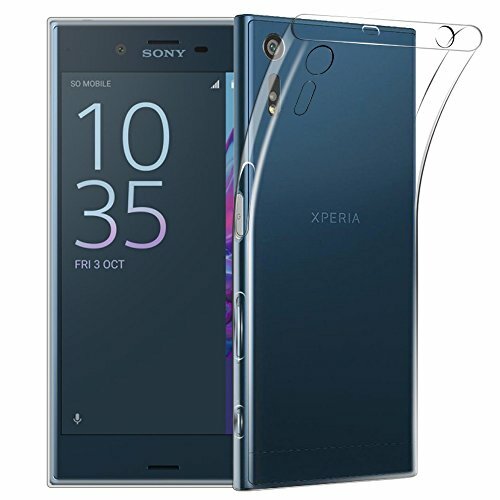 As with the Xperia X, Sony has messed up its potentially excellent 23-megapixel rear camera with excessive image processing. Our photos looked great at first glance, if a bit under-exposed, with accurate, subtle color, even indoors. But on closer inspection there were a lot of grainy artefacts and smudged detail. Still, the 13-megapixel front camera will take much better-than- average selfies (if that floats your boat). e XZ’s features are completed by a fingerprint sensor built, in Sony’s unique style, into a side button, with an NFC chip to use Android Pay at tills. 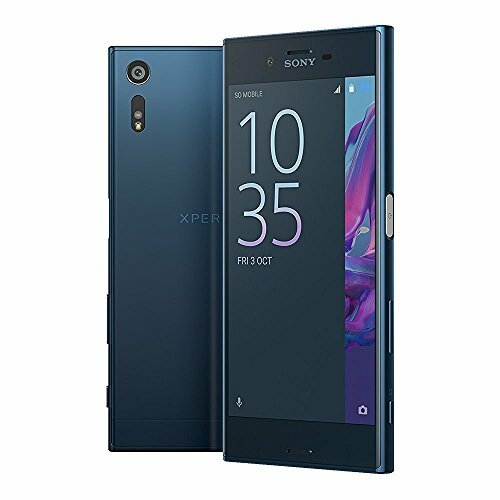 If the Xperia XZ feels good but not strikingly special, you might say the same of the comparably priced Galaxy S7, which is an excellent phone but lacks the pizzazz of the pricier S7 Edge. But the S7 does have full waterproofing and takes better photos. Both are now under pressure from cheaper rivals like the OnePlus 3 (available on contract through O2). We’d expect to see the XZ drift down, and if so, we might buy it. A great phone that just doesn’t quite stand out from the other great phones you can get for this kind of money. Dual SIM; Works with GSM carriers such as AT&T, T-Mobile etc. 5.2-inch with 1080 x 1920 Display. Qualcomm MSM8996 Snapdragon 820, Quad-core. 64GB ROM, 3GB RAM, supports microSD up to 256GB. Main Camera: 23 MP, f/2.0, 24mm, phase detection and laser autofocus, LED flash; Front Camera: 13 MP.